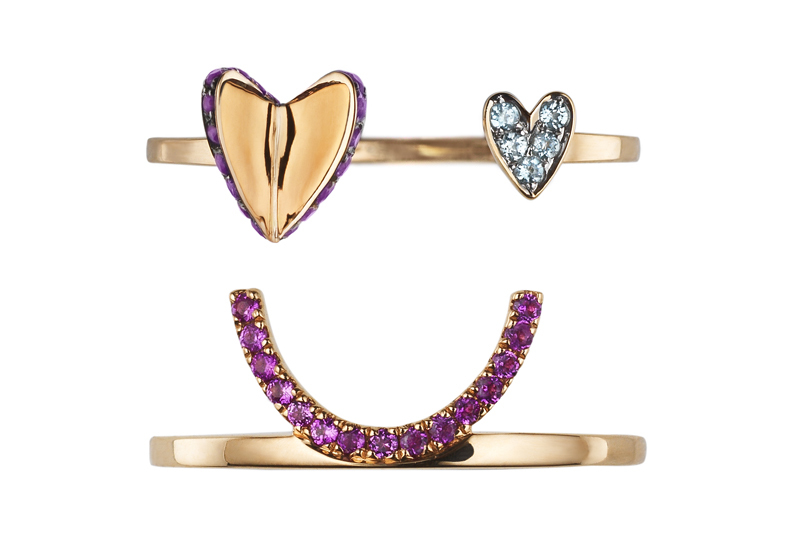 To celebrate the 100-year anniversary of the first women in Britain securing the right to vote, British brand Tatty Devine has created an exclusive collection in partnership with gender equality charity, Fawcett Society. 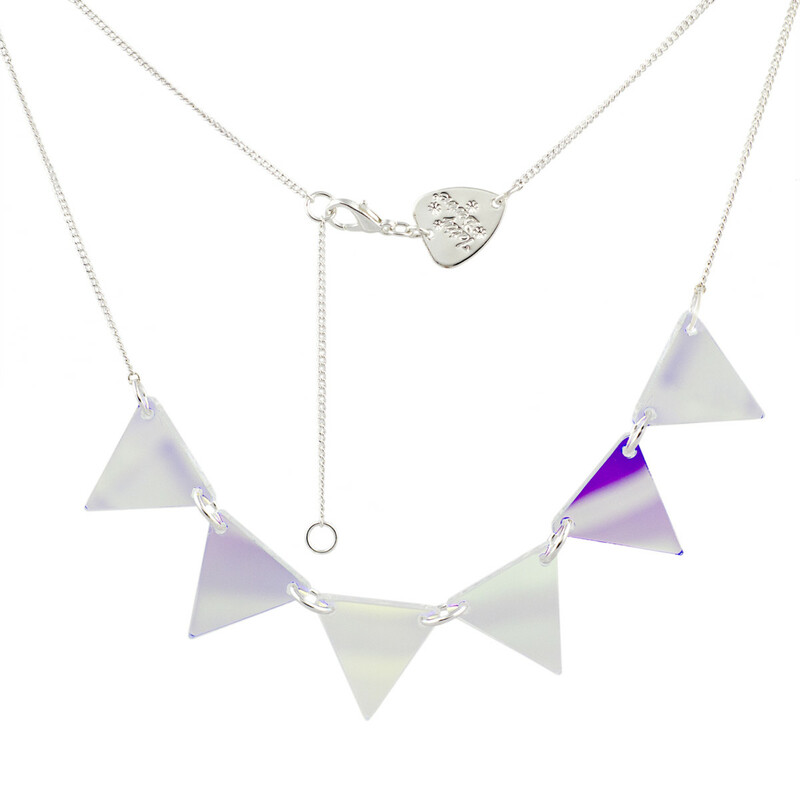 Tatty Devine has a long history of creating pieces that support women’s rights supporters, and for the centenary year the brand has been inspired by British suffragist, Millicent Fawcett. 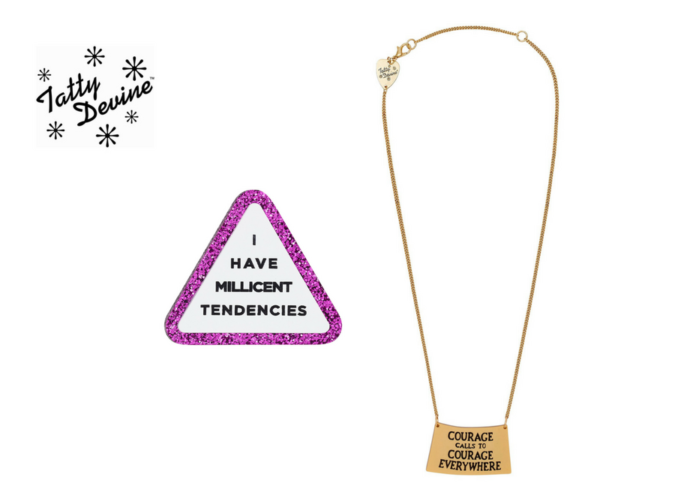 Classic speech bubble and lipstick necklaces have been combined and reimagined in Tatty Devine’s classic tongue in cheek style to advocate the feminist expression ‘Nevertheless She Persisted’. Necklaces, earrings and brooches brandish the phrases ‘Equal Pay Now’, ‘Girl Power’ and ‘Anatomy is Not Destiny’ in a reflection of the causes and beliefs that The Fawcett Society stand for, with a Tatty Devine twist of glittery laser cut acrylic. 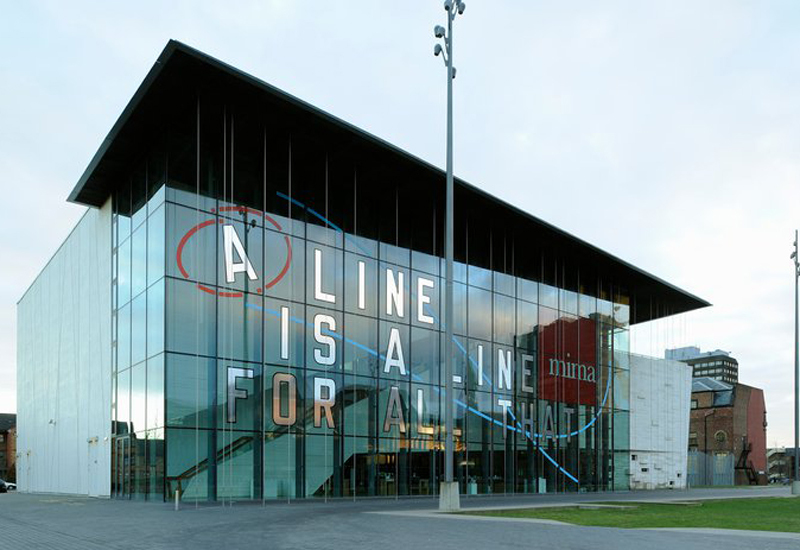 Homages to Millicent herself take the form of a sparkling warning sign stating ‘I have Millicent tendencies’ and a placard emblazoned with Millicent’s own words ‘Courage Calls to Courage Everywhere’. This last piece has been inspired by the statue of Millicent Fawcett in Parliament Square. 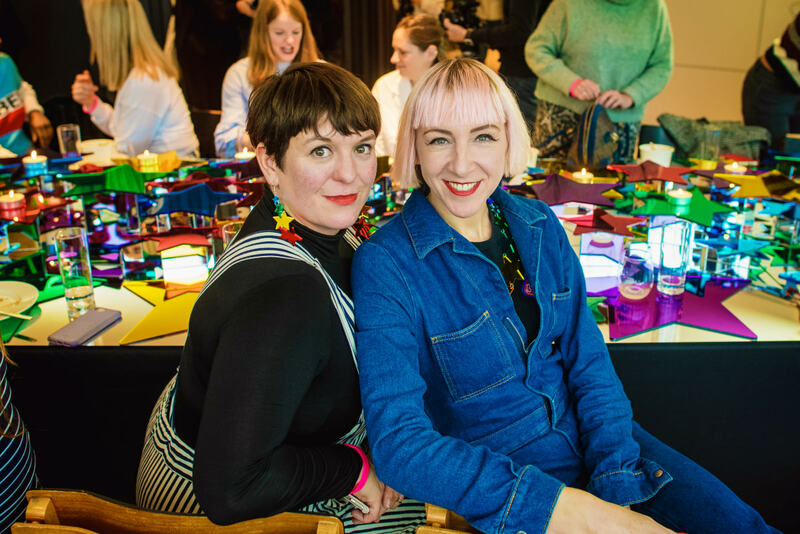 Tatty Devine founders, Rosie Wolfenden MBE & Harriet Vine MBE, share: “We are incredibly proud to play a part in this momentous occasion. The Fawcett Society is such an important institution and it is an honour for Tatty Devine to support the advancement of gender equality and women’s rights”. 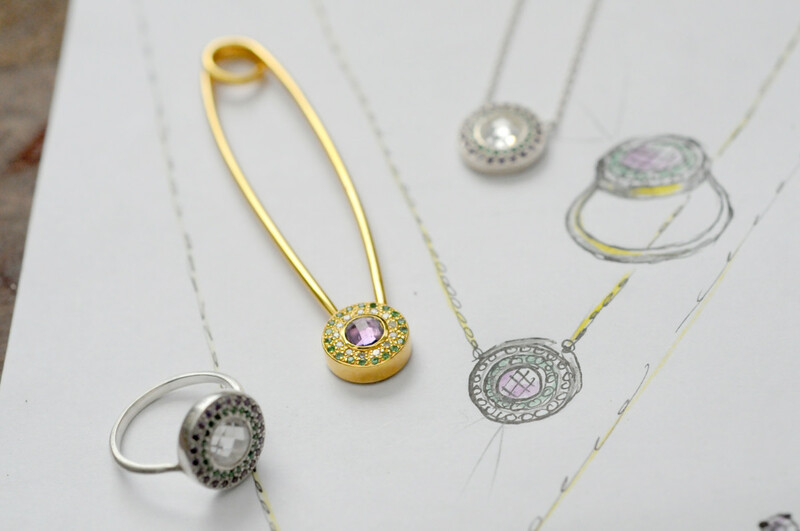 For each purchase of the collection a donation of £3 will be given to The Fawcett Society, to support campaigns such as the fight to close the gender pay gap, secure equal power, change attitudes towards women and to defend women’s rights post-Brexit. The collection will launch on June 5, retailing for between £30 to £35.